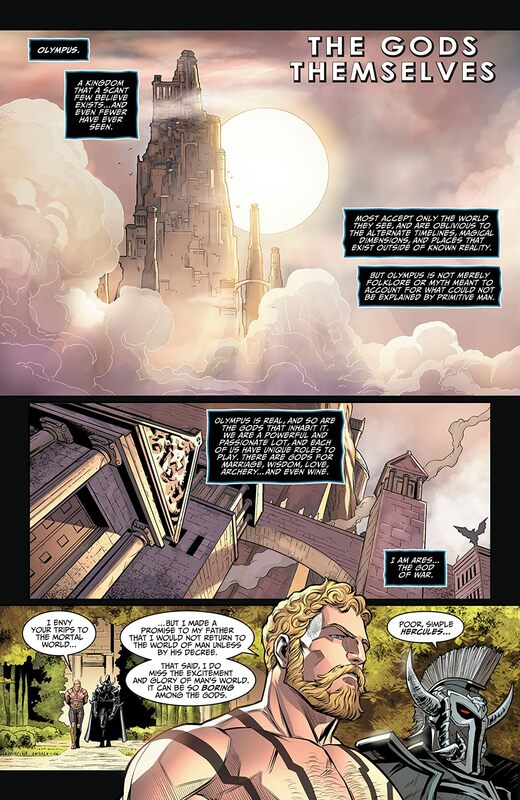 The endlessly surprising saga of superhero dystopia inspired by the hit video game continues! 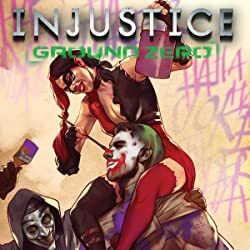 This action-packed graphic novel collects the entirety of the fourth year of the now-legendary Injustice: Gods Among Us saga. 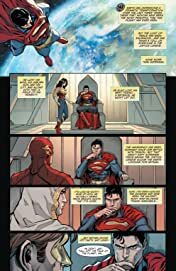 When Superman and the Justice League declared themselves the ultimate authority on planet Earth, only Batman stood against them--but now Batman is defeated. 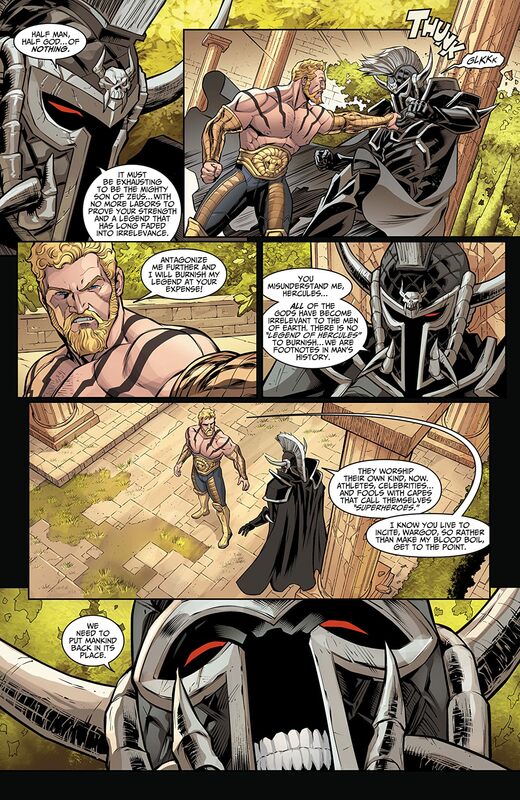 His resistance army has suffered major losses and dwindled to nearly nothing. The man who always has a backup plan for his backup plans has nothing--except for one final, desperate gambit. 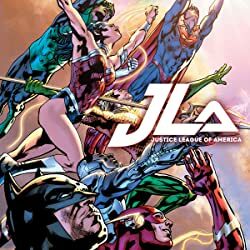 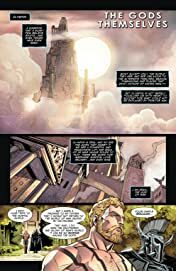 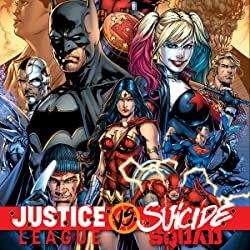 Written by Tom Taylor and Brian Buccellato (Detective Comics, The Flash), this graphic novel collects the fourth year of the best-selling series in its entirety for the first time. 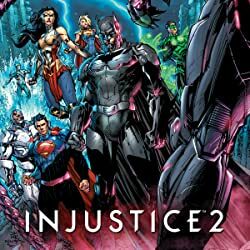 Writer Brian Buccellato and artist Bruno Redondo continue to expand the world of the hit video game in Injustice: Gods Among Us: Year Four: The Complete Collection. 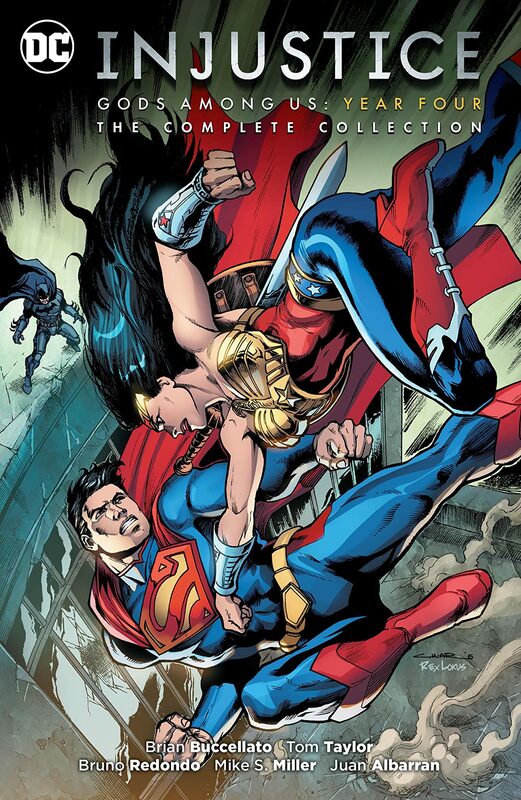 Collects Injustice: Gods Among Us: Year Four #1-12 and Injustice: Gods Among Us: Year Four Annual #1!